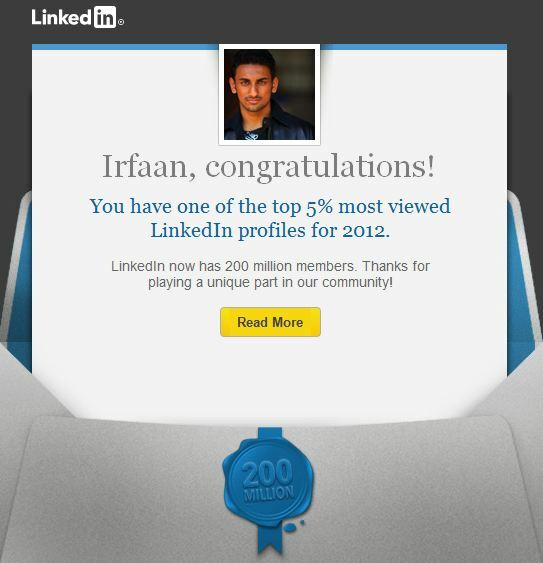 LinkedIn is one of the main resource businesses and professionals use as a tool for social networking. According to LinkedIn Press Center, the network has approximately 161 million members in over 200 countries and territories. According to Business Insider, 6.5 million encrypted LinedIn passwords have been leaked and dumped into a Russian hacker forum. Compare to 161 million members, the breach affects a relatively small number of members. Change your Password Right Now! Never change your password by following a link in an email, since those links might be compromised and redirect you to the wrong place. You can change your password from the LinkedIn Settings page. If you don’t remember your password, you can get password help by clicking on the Forgot password? link on the Sign in page.